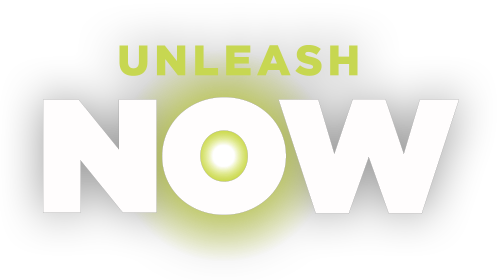 Harness the power of NOW with Limelight Realtime Streaming to create great interactive video experiences. It’s not just more powerful. Realtime streaming unleashes new business opportunities by enabling your audience to join the action and dynamically control their experiences. For sports megafans, gamers, auction bidders and anyone else who relies on realtime information, this is the future of live streaming. Deliver your most important live streams with sub-second latency to viewers everywhere using standard web browsers. Unleash opportunities for business growth by providing live interactive experiences that engage viewers and make them part of the action. Are you ready to unleash now? See how Limelight Realtime Streaming can help you deliver the next generation of interactive online viewing experiences.